Win two tickets to an exciting new revival of Gregory Burke’s renowned modern Scottish classic Gagarin Way, directed by award-winning actor and director, Cora Bissett (Room, Glasgow Girls, Adam). Set in Fife as two co-workers decide to kidnap a member of senior management, this unmissable play offers a stark insight into the harshest realities of Scottish society mixed with fiery black humour. 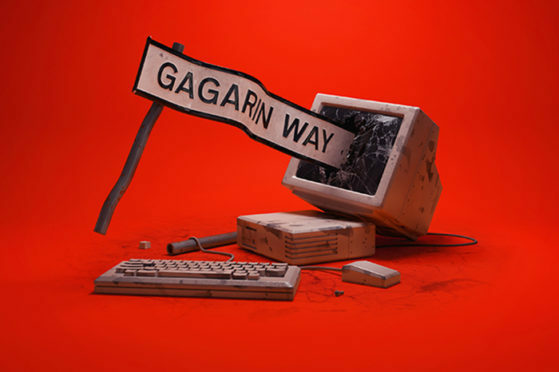 First performed in Scotland in 2001 then internationally toured, Gagarin Way was a breakthrough play for the renowned playwright of Black Watch. Find out more about Gagarin Way, including how to buy your tickets, at the event website.